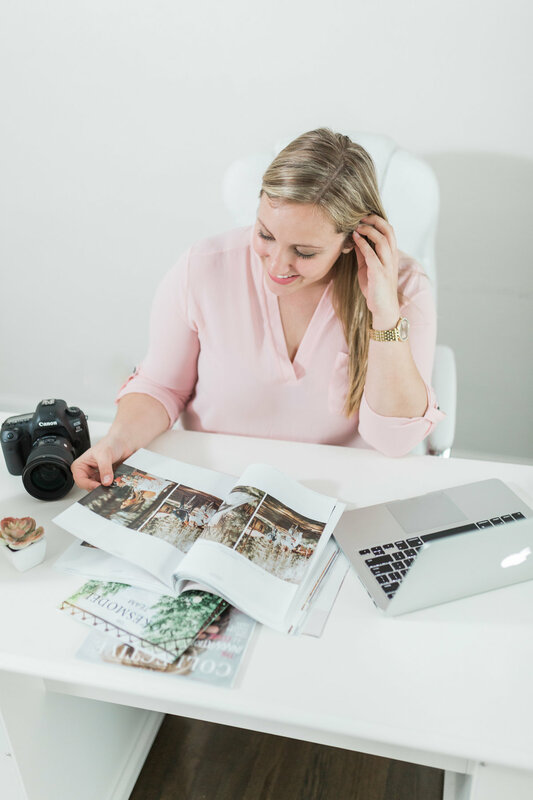 My Pre-Wedding Questionnaire is perfect for wedding photographers! 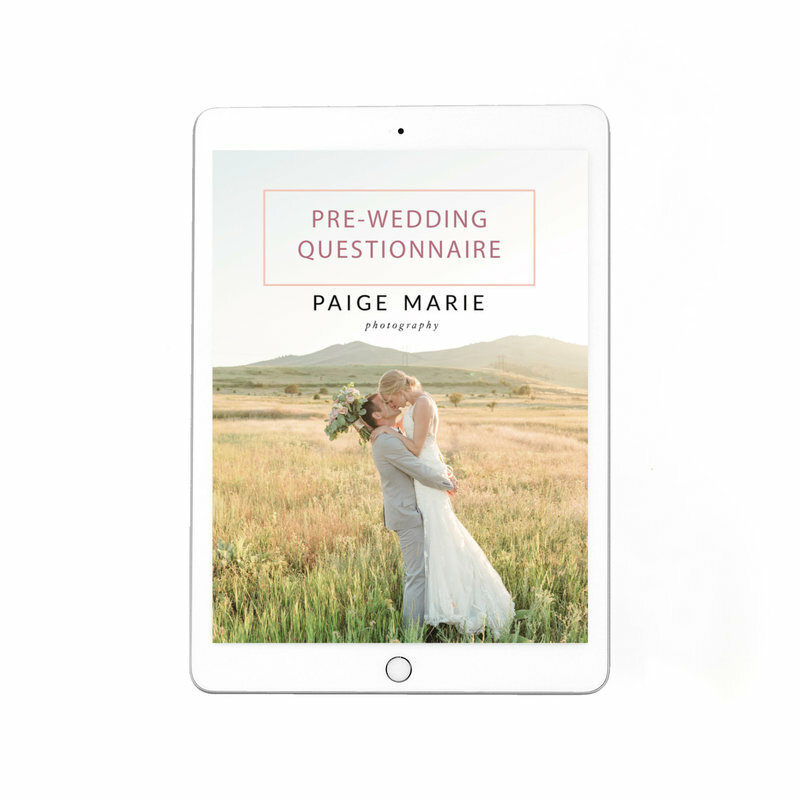 It has all the questions you need to ask your clients prior to their wedding. The packet includes (1) a .pdf of the questions for you to simply print off and give to your clients; (2) a Word document of the questions to copy into into Honeybook or Dubsado; and (3) a Word document of the questions with my reasons behind asking each specific question for your reference! • A Word document of the questions with my reasons behind asking each specific question for your reference!